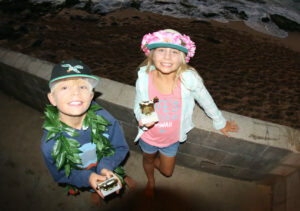 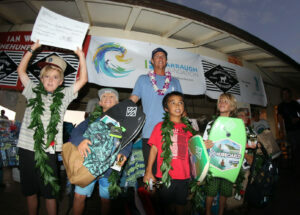 Team JUCKER HAWAII is super proud of Zolten Poulsen for his 2nd Place (Kids 6 – 8) and Sloane Jucker 5th place and 2x finalist at the Ian Walsh Menehune Mayhem 2017. 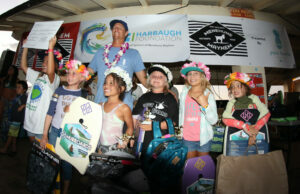 Zolten showed his best performance ever and Sloane took off on some bigger waves on the outside which was a first for her. Our credo: Enjoy Your Ride!